Marshall W. Esworthy, Jr., 88, of Coatesville died Sunday, February 3, 2019 at his home. He was the husband of Emily Esworthy, who preceded him in death in 2017. During the Korean War, Marshall served in the U.S. Navy from 1951-55. 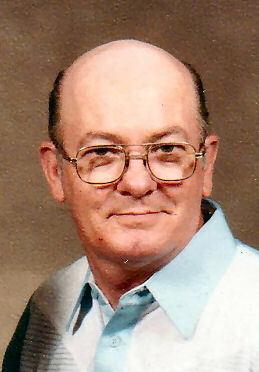 Marshall was employed as a crane operator at the former Lukens Steel Company retiring in 1996. He enjoyed fishing, watching war movies, sports and was a Phillies fan. Surviving him is a daughter, Marcia M. Kolodski (William P. Jr.) and a son, Marshall W. “Billy” Esworthy, III (Terri); and three grandsons, Will, Bill and Jay. Funeral services will be held at 2 p.m., Friday, February 8, 2019 at the Harris Mountain Funeral & Cremation Service, 1030 E. Lincoln Hwy., Coatesville where relatives and friends may call beginning at 1 p.m.